Autentico Primer is a high-quality, solvent-free insulating primer for interior and exterior use. Designed for various uses such as providing a neutral undercoat to begin painting, preparation for timber prone to bleed through and blocking stains caused by a reaction to tannins found in wood such as mahogany, oak, chestnut and pine when in contact with moisture. 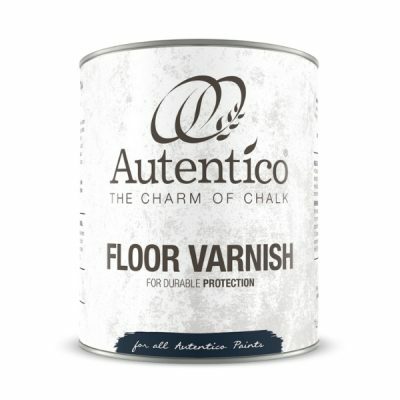 Autentico Primer is also suitable for neutralising suction variations in the base of walls and ceilings prior to painting with Autentico Versante or Esterno ranges.